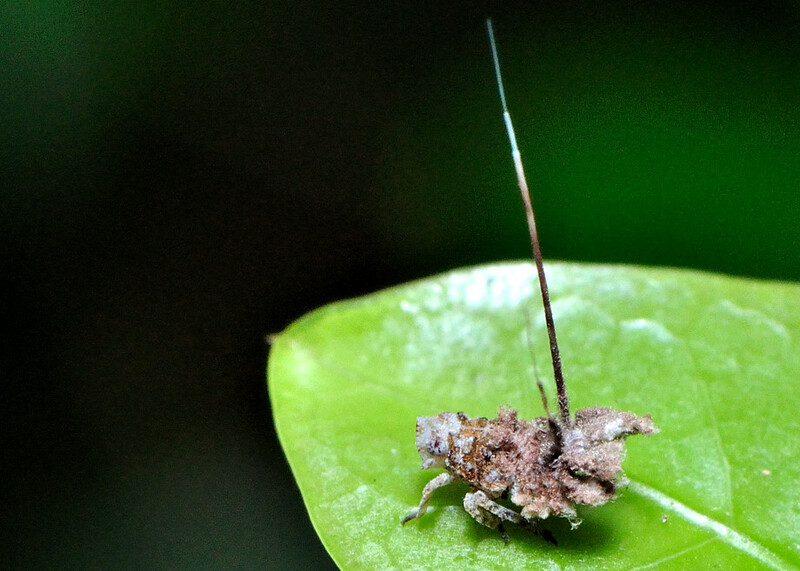 We put those un-identified planthoppers species in this page. Please advise if you know what species they are. 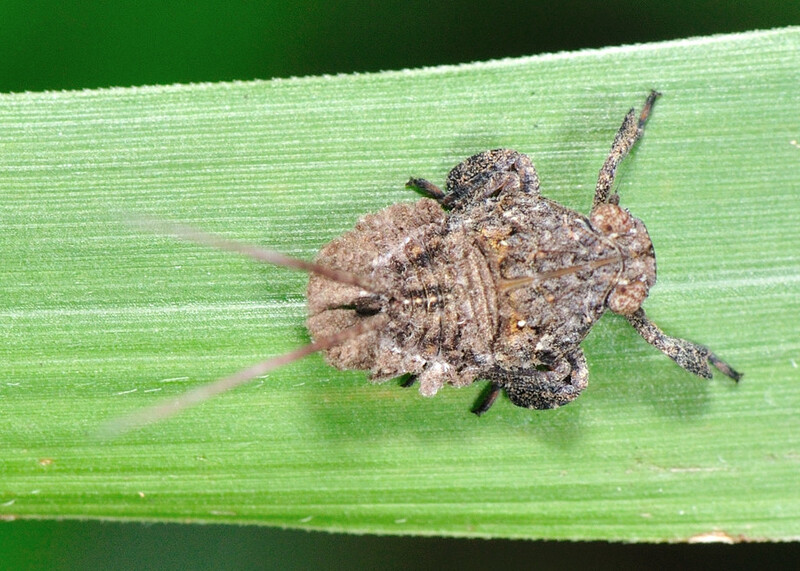 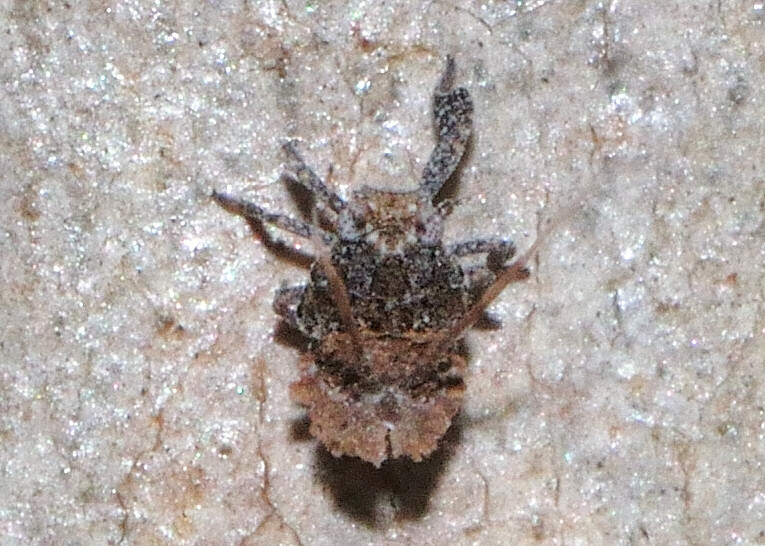 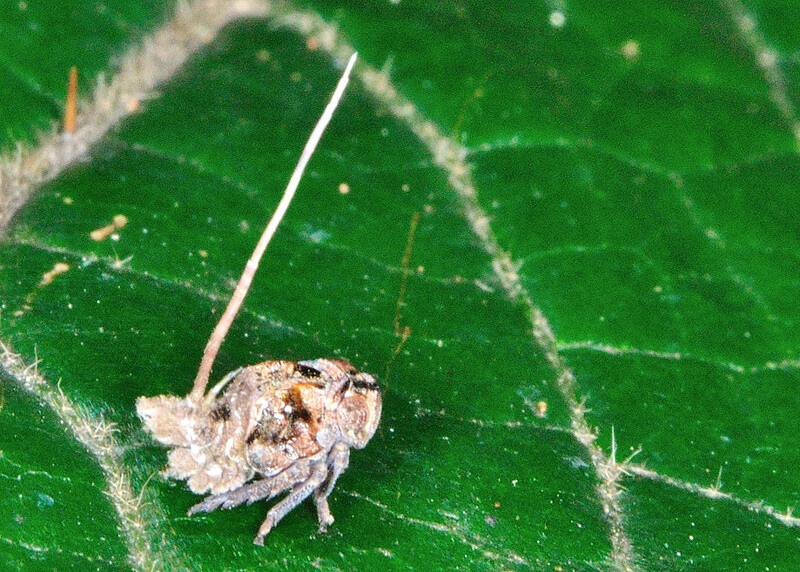 This planthopper nymph was found on plant materials on ground. 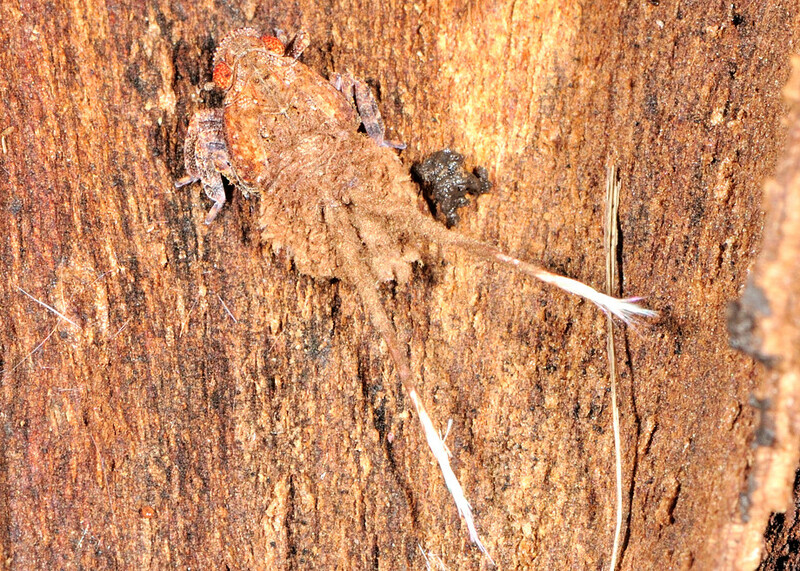 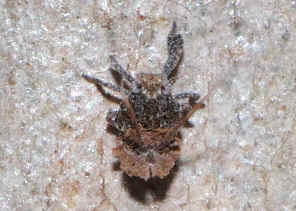 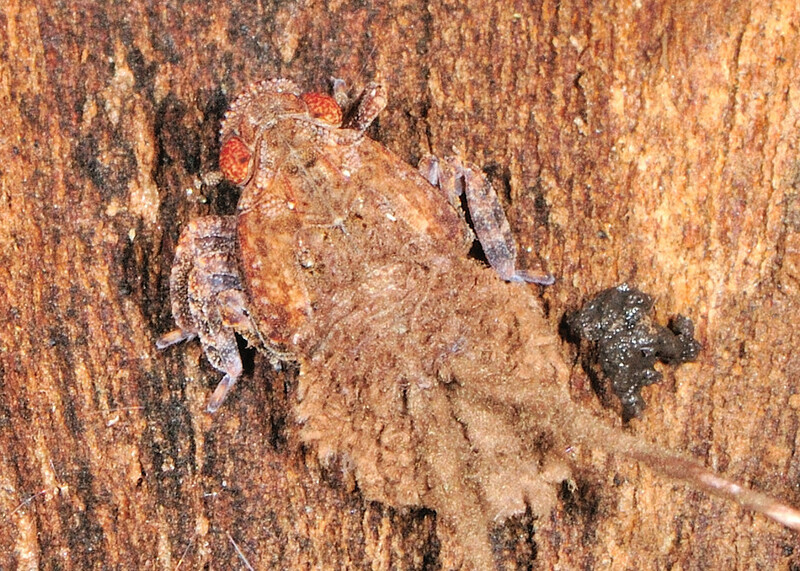 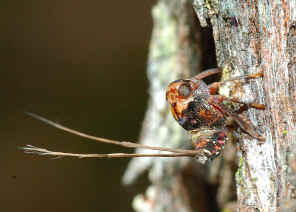 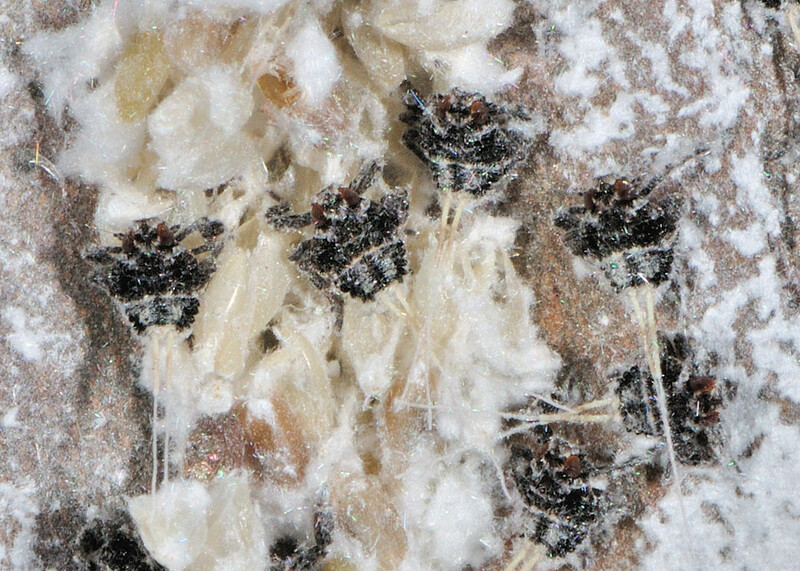 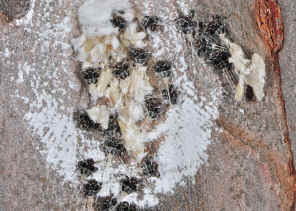 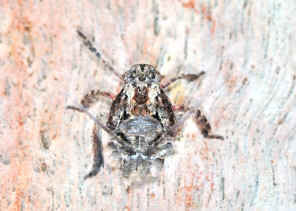 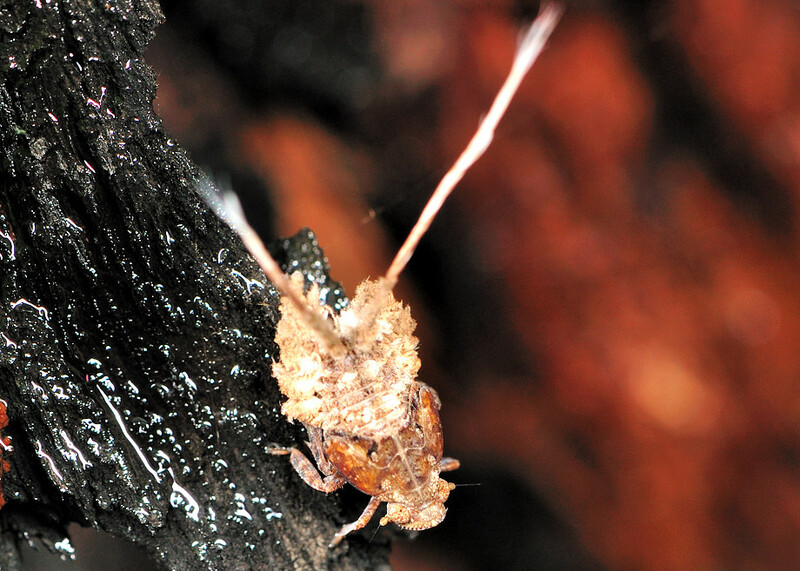 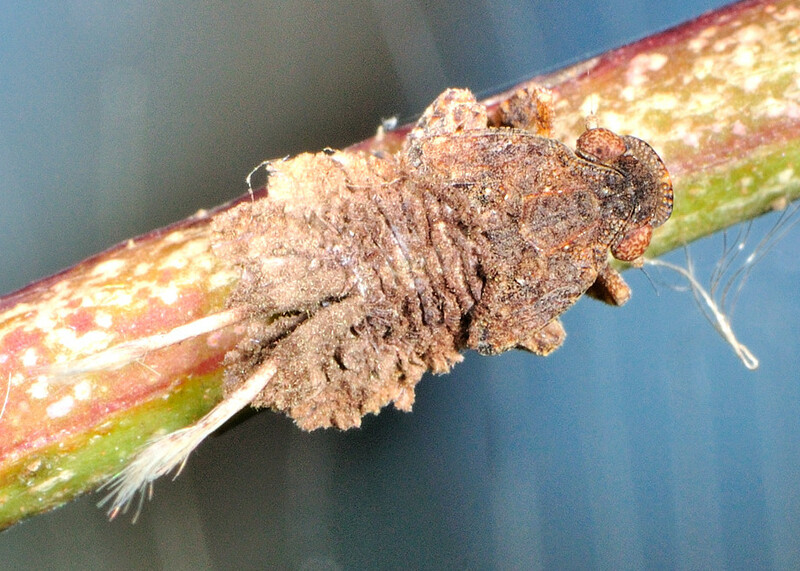 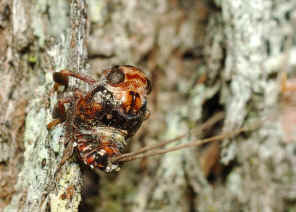 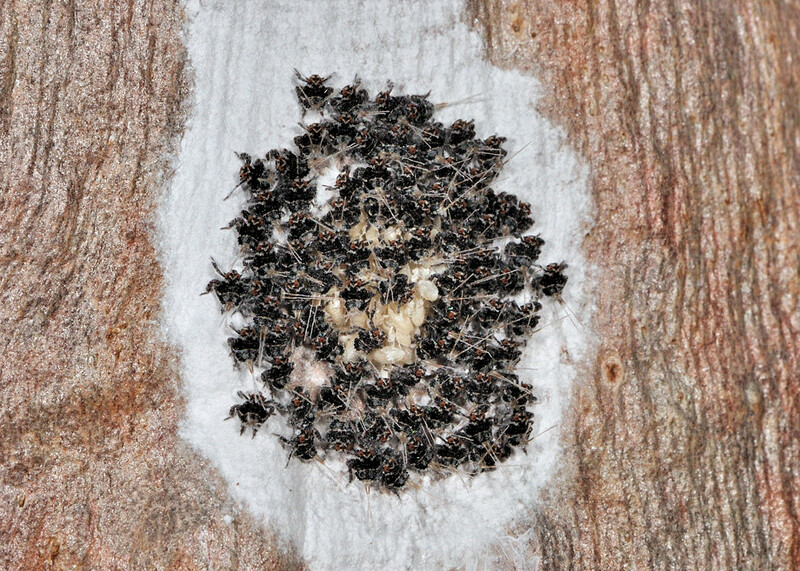 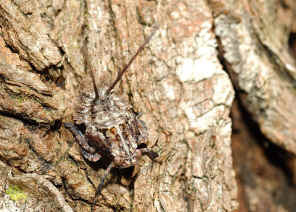 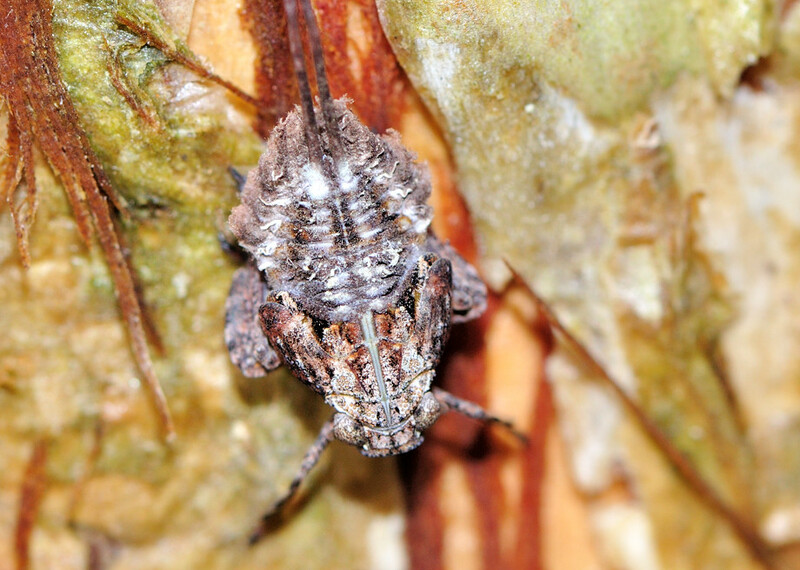 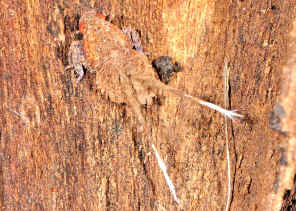 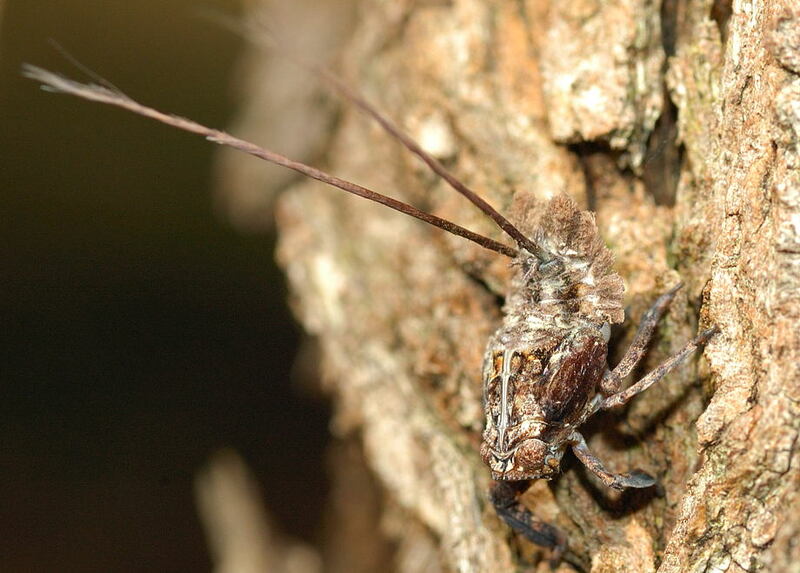 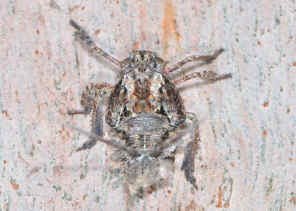 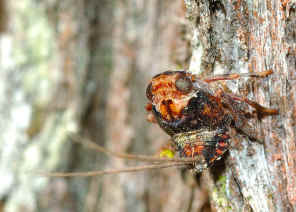 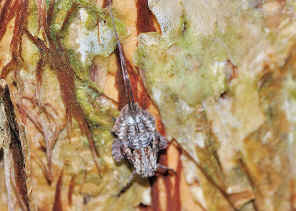 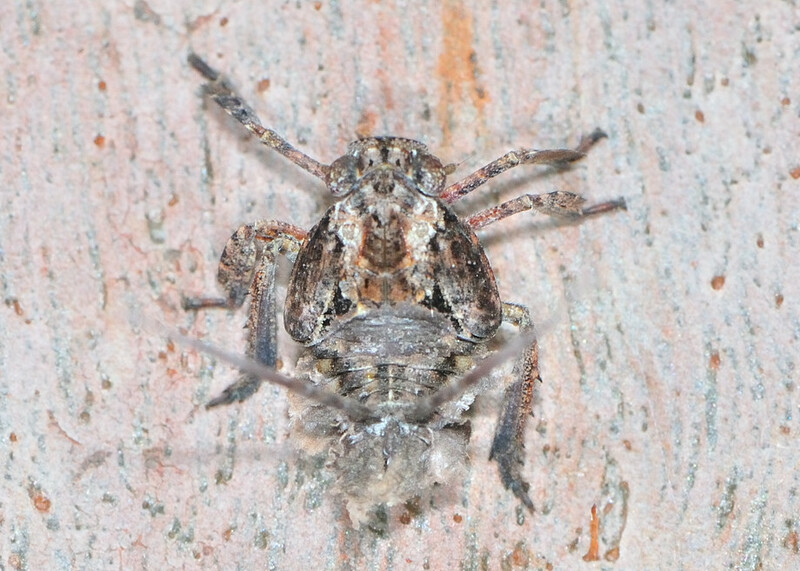 This planthopper nymph was found on Acacia tree trunk. 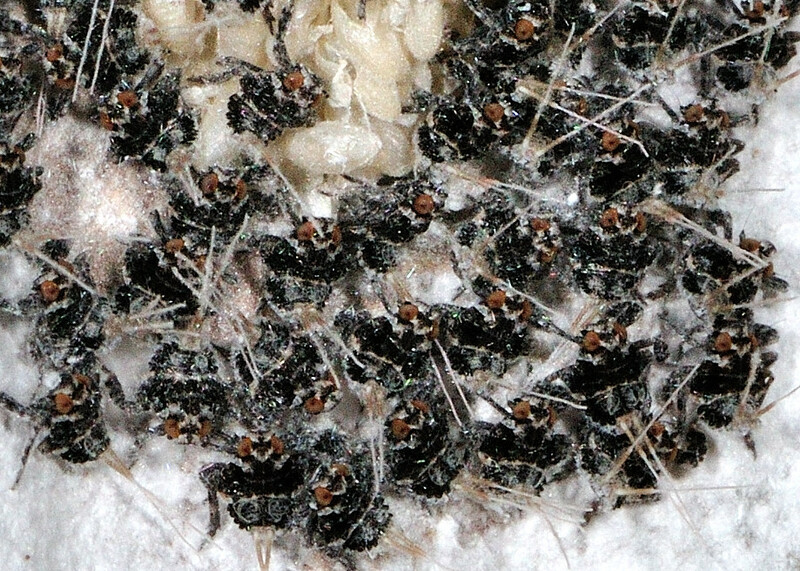 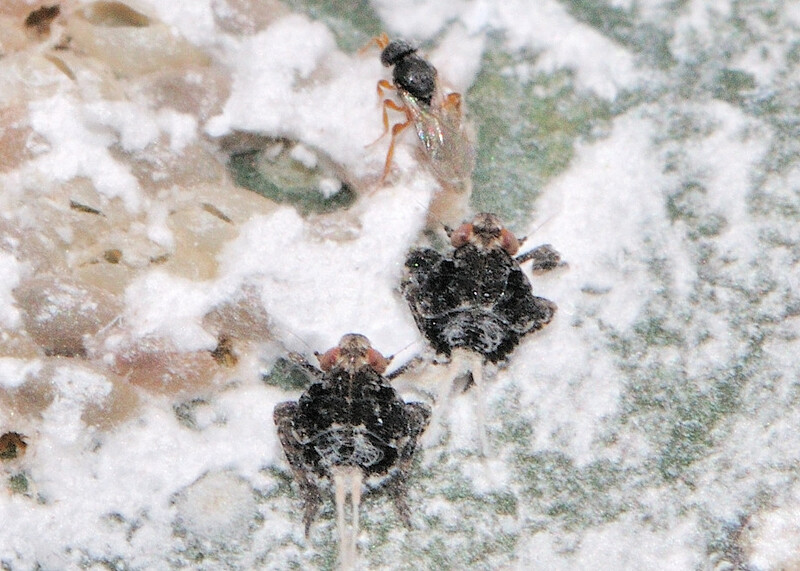 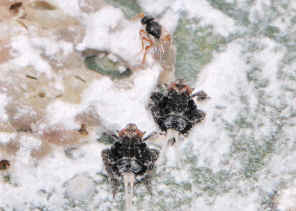 Planthopper nymphs look similar. 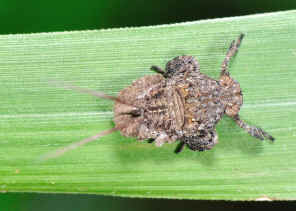 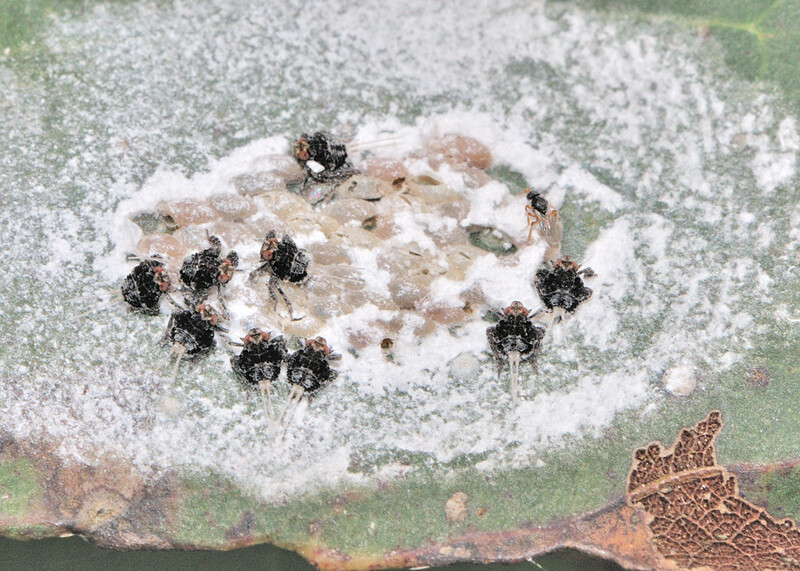 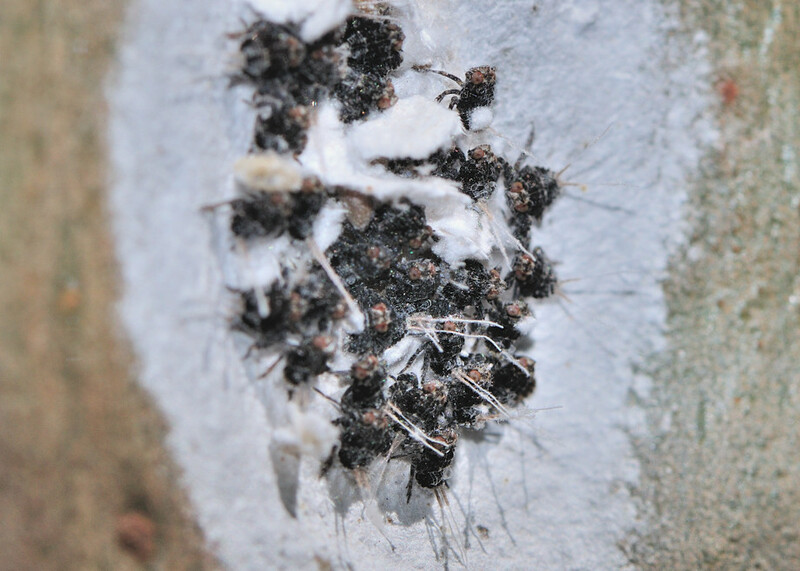 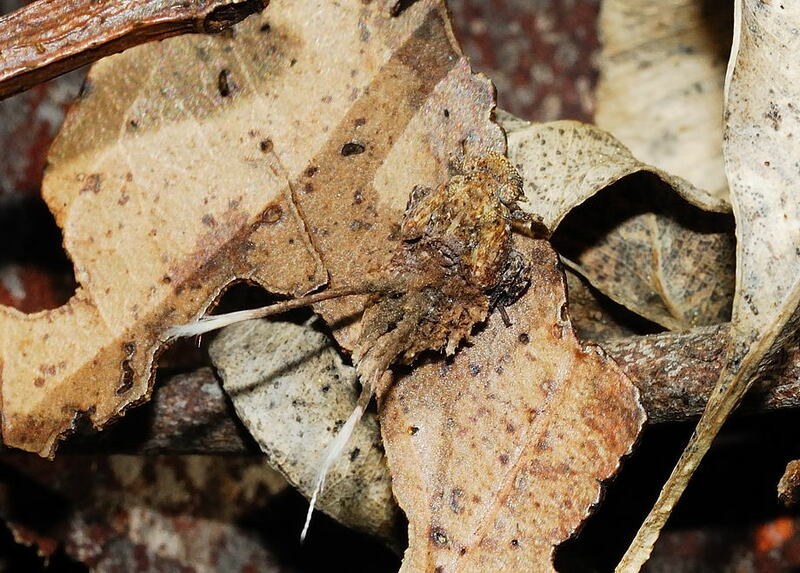 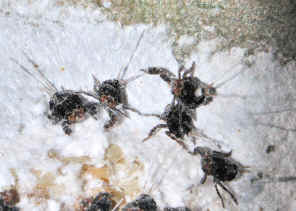 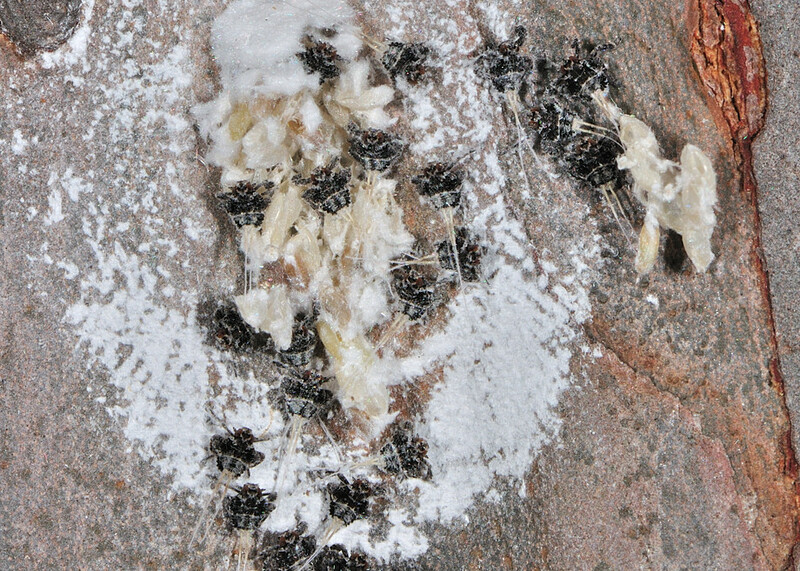 The above nymphs were found alone and hard to tell its ID.